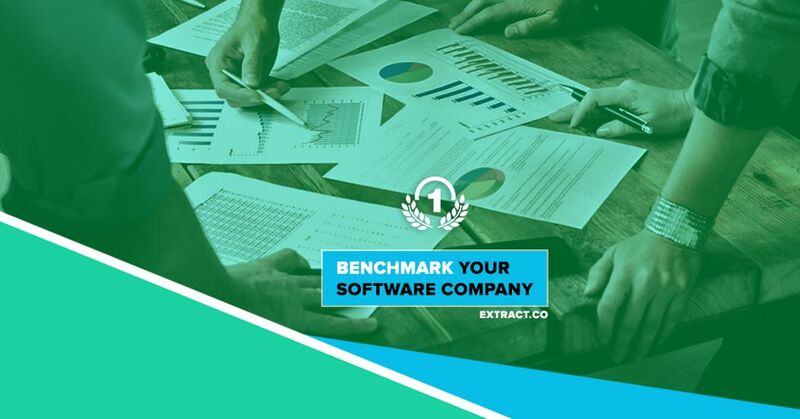 Extract is a ranking system which identifies, evaluates, and ranks the top application development and software companies. You can login to extract.co using their linkedin account and can submit your company for evaluation. It usually takes 24 hours to 2 weeks to verify your company and get approved. Extract ranking is mainly based on your companies previous works and client feedback. Other metrics that extract looks into for accreditation include but are not limited to; a) client’s reputation b) years of experience in the relevant industries c) Social data and news coverage d) office locations & client base etc. So first step to do after approval of your company is to add your works one by one. Our quality evaluation team will verify your company’s projects and approve them if the data provided is correct. Once approved, an automated mail will be sent to a your clients with a link so that they may provide their feedback about your services, thereafter, give you a rating. Once the client provides their feedback, your rankings and scores will automatically increase. At Extract, we keep our processes very simple.